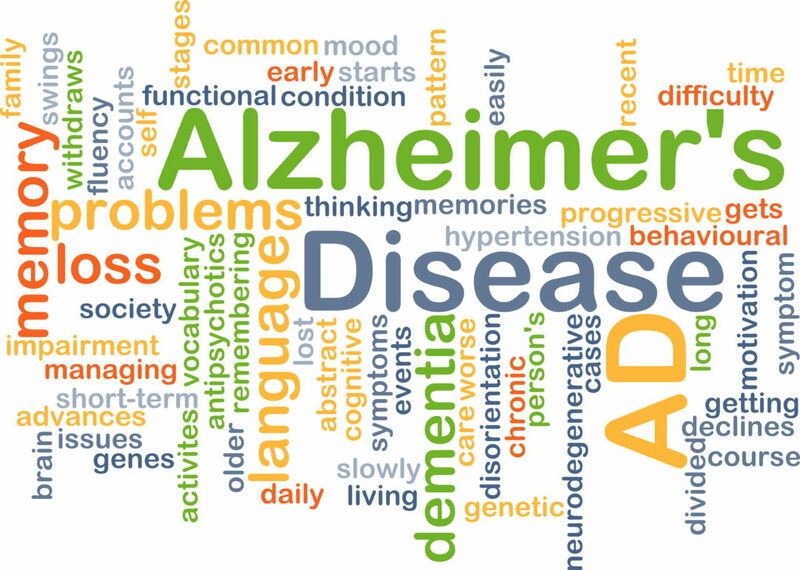 Alzheimer’s Dementia and dementia in general are a series of continuing losses. When individuals suffering from dementia reach the point of no longer being able to be continent, speak meaningfully, and need assistance with all aspects of activities of daily living, they may be ready for hospice care. At this point, dementia is quite advanced and brain tissue loss is advancing. Specifically, the individual has lost the ability to speak more than a half dozen different words, is incontinent most of the time, and often cannot ambulate without some type of assistance. There are other issues as well. Many individuals will be highly distractible during meals, cannot tolerate stimuli such as noise, feel fearful of caregivers trying to give personal care, fearful of leaving a familiar facility, and may have increasing agitation. Further, loss of recognition of loved ones is common as the disease progresses. However, other modes of communication are often effective such as massage, music, aromatherapy, or just calm presence. What does this mean for the family and the individual’s caregivers? Those who are fearful are the most likely to refuse baths and showers, or personal care even if they are soiled or wet. If the caregiver rushes to complete the care, agitation and aggression are likely to be a problem. The individual needs to be approached calmly, and assured they are safe. The going may be slow and only partial completion of a task may take place. For example, if the individual is taken for a shower, is the area pleasant and conducive to lowering anxiety? If not, try adding soothing music, seat the patient and begin a partial bath sitting on a chair or toilet. Then move to the more intimate areas. This may decrease the fearfulness. Always assure that the individual is safe with the caregiver. As more and more of the brain is destroyed, the individual may have problems with recognizing and using utensils to eat. They may have problems with food pocketing, chewing, and swallowing. The dining room experience may be too stimulating. Activities that are over stimulating may be a problem for the individual who can no longer process this information. Care modifications here include using finger foods, softer foods, a quiet dining area, one-to-one feeding, and allowing adequate time for the eating experience. Thickener may be added to fluids if the individual is prone to choking on thin liquids. The process of the disease is loss of more and more brain tissue. This affects time awake; movement, ability to sit up, and ability to speak and remember. 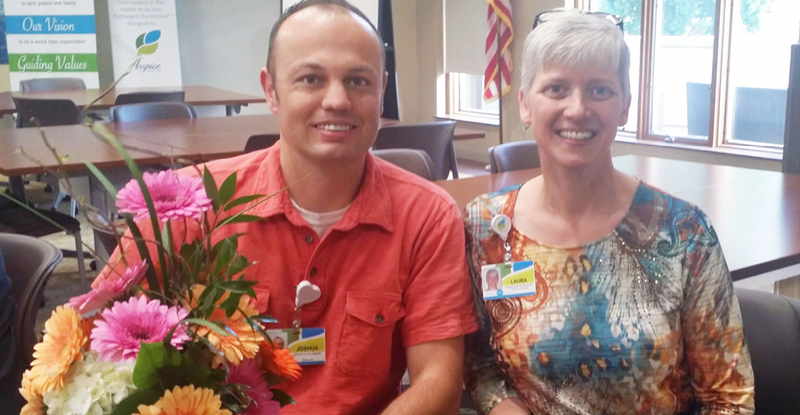 Family and caregivers need to introduce themselves with each encounter. Avoid the phrase “do you remember….” At this point, meals may be missed due to inability to arouse the individual. More and more time may be spent in bed and now attention to skin is important. Seating adaptations may need to be put in place to support trunk and head. Music is often a way to reach those at this stage as well as aromatherapy. Keeping the environment calm and not over-stimulating enhances comfort. Individuals will eat less and less and finally stop eating as the brain is extensively damaged by the disease process. End-of-life care is aimed at these losses. 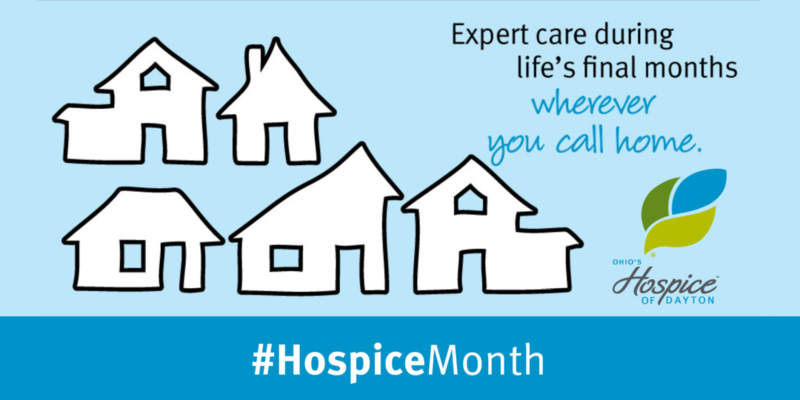 The hospice team helps family and patients to adapt and understand these changes as the natural disease progresses. Feeding tubes are not recommended as patients will often develop aspiration pneumonias and may not be able to handle the formulas for tube feeding. The process of placing a tube can be overwhelming to a patient who cannot process the experience. Avoidance of hospitalization is important as the patient with dementia’s world grows smaller and smaller. Hospital visits remove the patient from familiar surrounds, noises, and caregivers and can be quite frightening to the individual who then may become aggressive or agitated. This increases suffering for the patient and family as well as bringing more harm than good. Good end-of-life care is aimed at meeting the patient where he/she is in the dementia process and adapting to that place and walking with patient and family for the journey to the end of life. Key to good end-of-life care is education of the disease process and translating that to care interventions for the individual to maintain a good quality of life until time of death. Caring for a loved one with Alzheimer’s or Dementia? 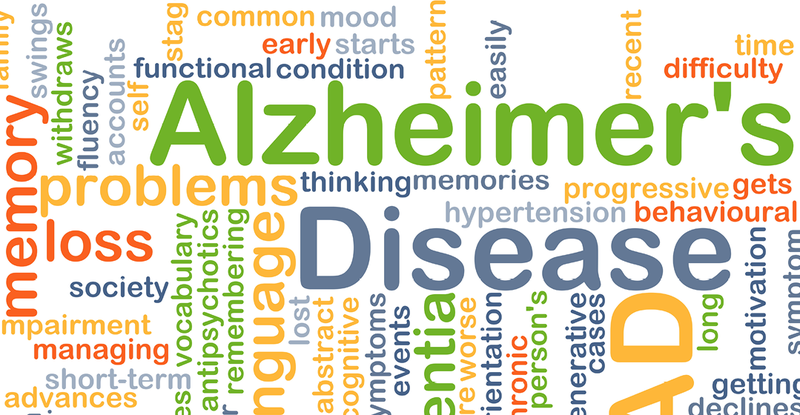 Join our Alzheimer’s Educational Series every last Tuesday of the month. Register and learn more by clicking here. Find local activities and information from the Alzheimer’s Association Dayton Chapter by clicking here. 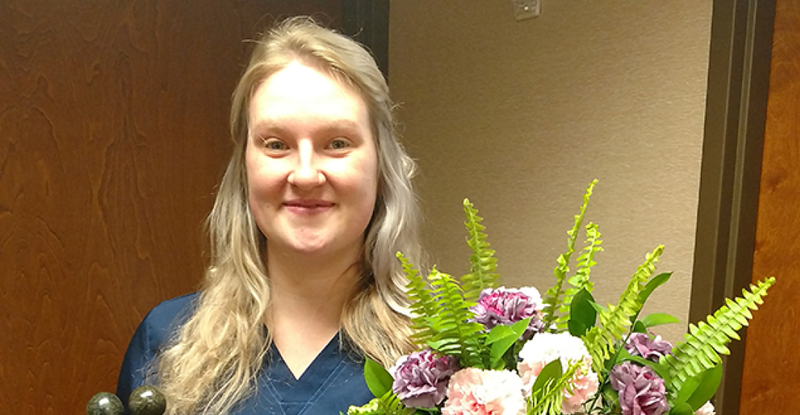 Nancy Sterling Trimble, PhD, RN, CNP, has served eight years at Ohio’s Hospice of Dayton as a Clinical Team Liaison and the focused care specialist for geriatrics and neurology with over 30 years of experience. She has served as a faculty member of Indiana Wesleyan University, Capitol University and Wright State University. 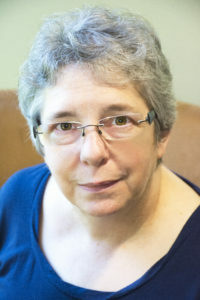 Nancy has also contributed numerous articles to clinical publications. next post: Donate to Our Volunteer Department for Give Something Away Day!